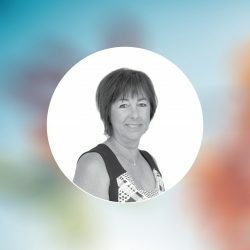 Liz is a licensed estate agent and has 20-years’ experience in the real estate industry during which time she has carved out a reputation for outstanding customer service and accomplishing great results. 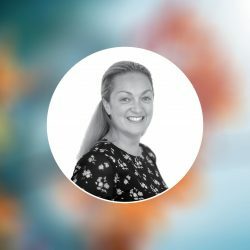 Liz looks to build positive long-term relationships with customers and will give you the support, commitment, and expertise to ensure you get the best outcomes. Enthusiastic, warm and diligent. Donna always brings a smiling face to the task at hand. She is highly organised and motivated to get the job done efficiently. Donna has been an enormous support since joining the team over a year ago and says she loves working with Property Initiatives owners, tenants and the team to achieve the best outcomes. Liz has over 20 years’ experience in both residential and commercial real estate. Her vibrant and positive attitude, mixed with her attention to detail and knowledge of the industry makes Liz the perfect fit. Liz says she loves Property Initiatives’ point of difference – directing all company profits to building homes for women and children at risk of homelessness. Jeanette is CEO and Company Director and oversees the governance requirements of Property Initiatives Real Estate. Jeanette is also CEO and Company Director of Women’s Property Initiatives, Property Initiatives Real Estate’s partner organisation. Jeanette is a licensed Estate Agent and has over 25 years’ experience in the housing and development sectors. 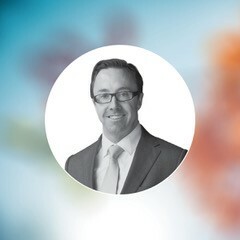 Warren has worked within the real estate industry for over 20 years with a knowledge and understanding around the importance of communication and building relationships with clients. An energetic auctioneer, Warren injects infectious energy into every auction, building rapport with the bidders and making them comfortable and excited with the possibility of owning their new home. Professionalism combined with persuasive powers ensures our clients obtain the absolute best result. 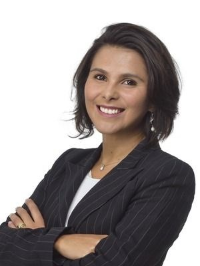 Fernanda sought out Property Initiatives in order fulfil her passion for property and people. Loving property since she was a young girl Fernanda was successful in sales in Curitiba, Brazil. After travelling the world, she settled in Melbourne eighteen months ago to continue her career in Property Management. Carol Riley is a licensed estate agent and Director at Alandal Property Consulting. 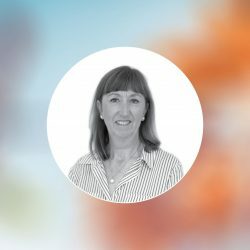 Carol has extensive experience in management, trust accounting and administration in commercial and residential property management, leasing and sales. 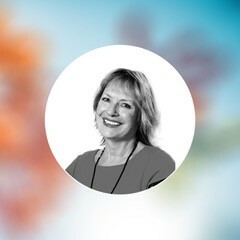 Carol has worked as the National Trust Accounting and Administration Manager with ASX listed property management company RUN Property, now Little Real Estate. Seamus Bradley is a media and communications consultant at The Agenda Group. He is a former Associate Editor at The Sunday Age and News Editor at The Age. He has been highly commended in the national Walkley Awards and the Press Club Awards for journalism. He has taught journalism at RMIT and Monash universities. He is a Williamson Fellow and graduate of Leadership Victoria’s Board Orientation series. 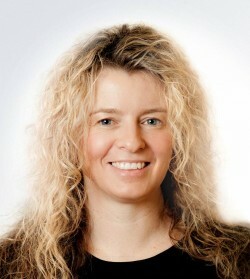 Belinda Abbot is a Client Director at Deloitte. 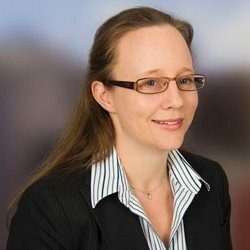 Belinda has 15 years’ experience in assurance, advisory and capital market professional services with Deloitte in Australia, the UK and the US. 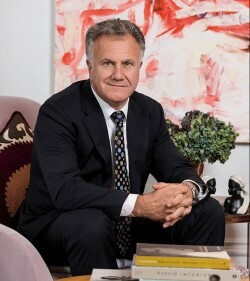 John Castran is an esteemed Melbourne based Licensed Estate Agent, Registered Specialist Valuer and Auctioneer with more than 35 years’ experience in the industry. John has served as a Tribunal Member with the Victorian Civil and Administrative Tribunal (VCAT), he has served on the board of Epworth Hospital and the Alpine Shire Development Committee. 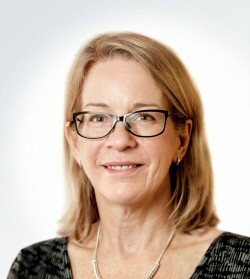 Noral Wild is the National Director at the global real estate services firm, Jones Lang LaSalle, where she specialises in Health and Aged Care, Student Housing and Social and Affordable Housing. Noral is a former Executive Director – Real Estate Advisory Services at Ernst and Young and a former Property Trust Analyst at JB Were. She is a WPI board director. 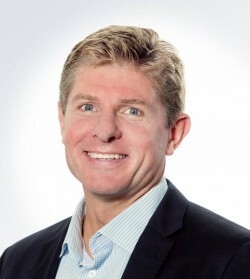 James Winder is an independent corporate strategy advisor. He holds a Masters of Business Administration (MBA) and a Graduate Diploma in Marketing and Business, both from Monash University. 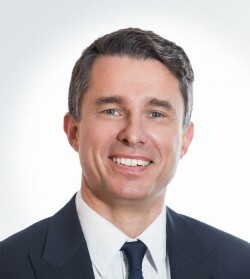 James is a former senior executive and Corporate Real Estate Lead at Accenture, Group Operating Officer/Director Strategy and Property Development at IPG Asia (a specialist real estate investment and development, asset finance and corporate investment business), and a former Manager Strategy, Research, Market Intelligence at Coles Myer. Whether you want to buy, sell, rent or lease we look forward to discussing how we can help.